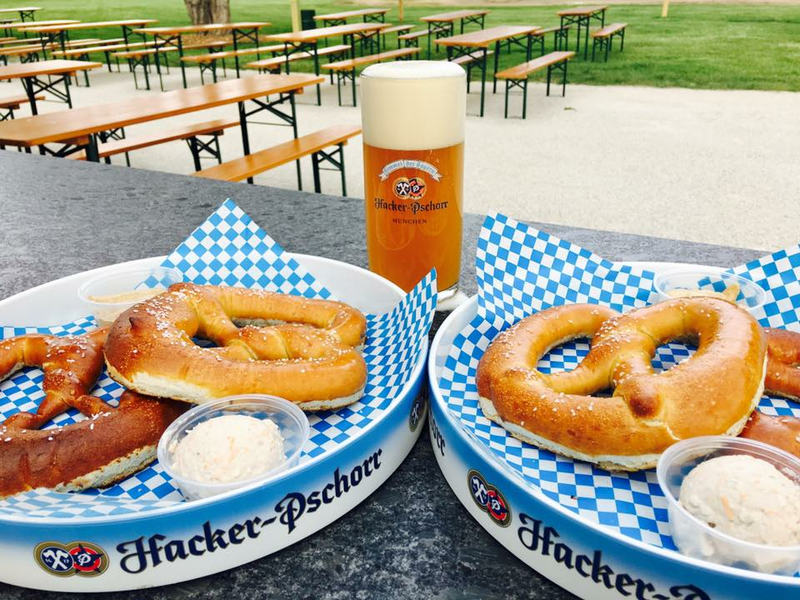 The German word leicht means light, and as such these beers are light versions of Hefeweizen. 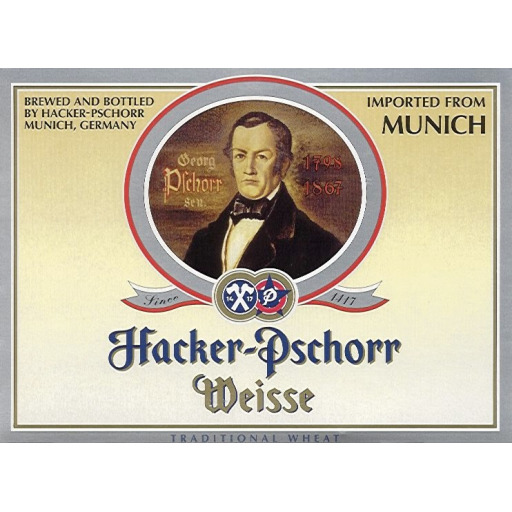 Leicht Weissbier is top fermented and cloudy like Hefeweizen. 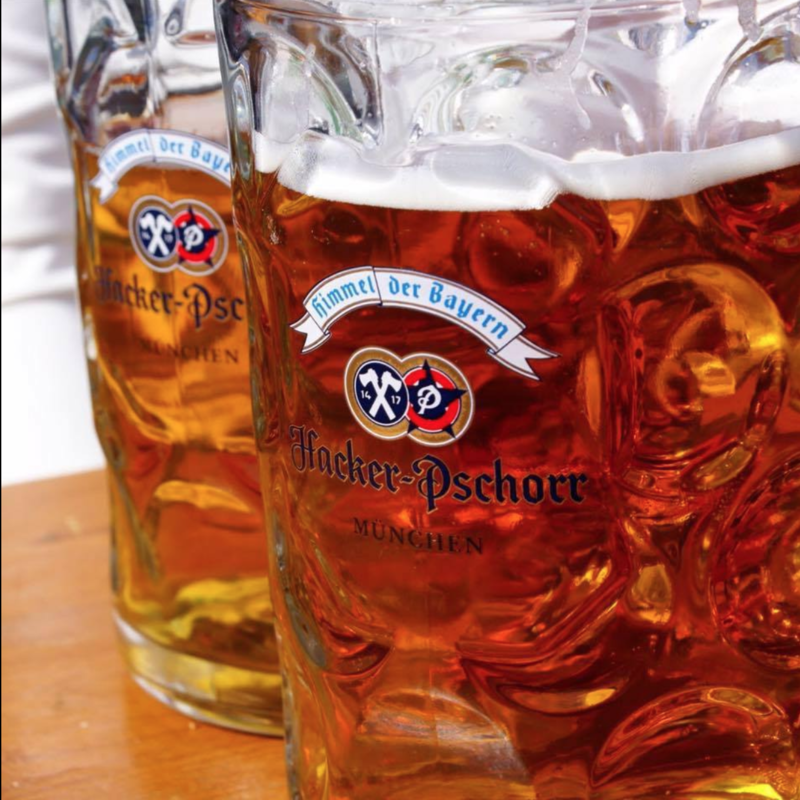 The phenolic and estery aromas and flavors typical of Weissbiers are more subdued in Leichtes Weizen. 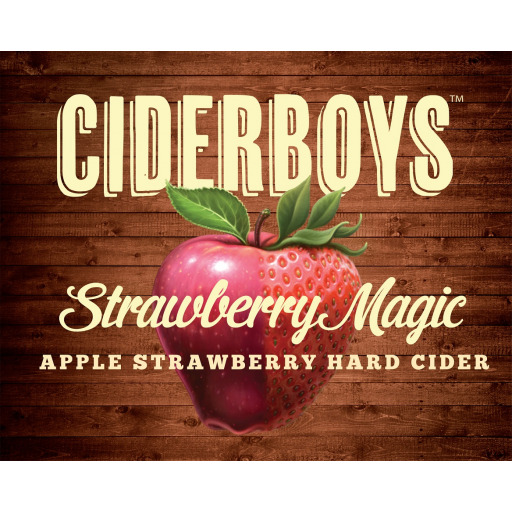 Hop flavor and aroma are normally absent. 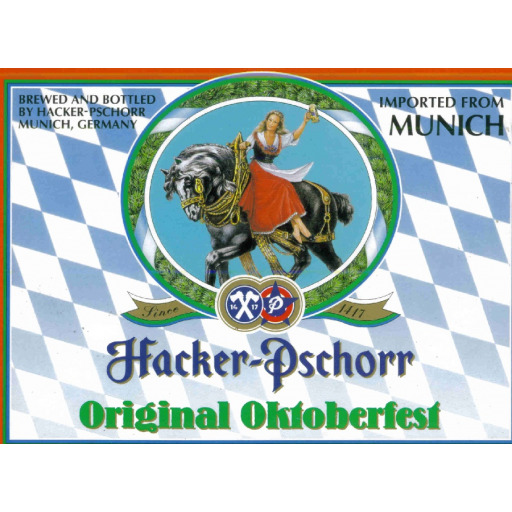 The overall flavor profile is less complex than Hefeweizen due to decreased alcohol content. There is less yeasty flavor present. 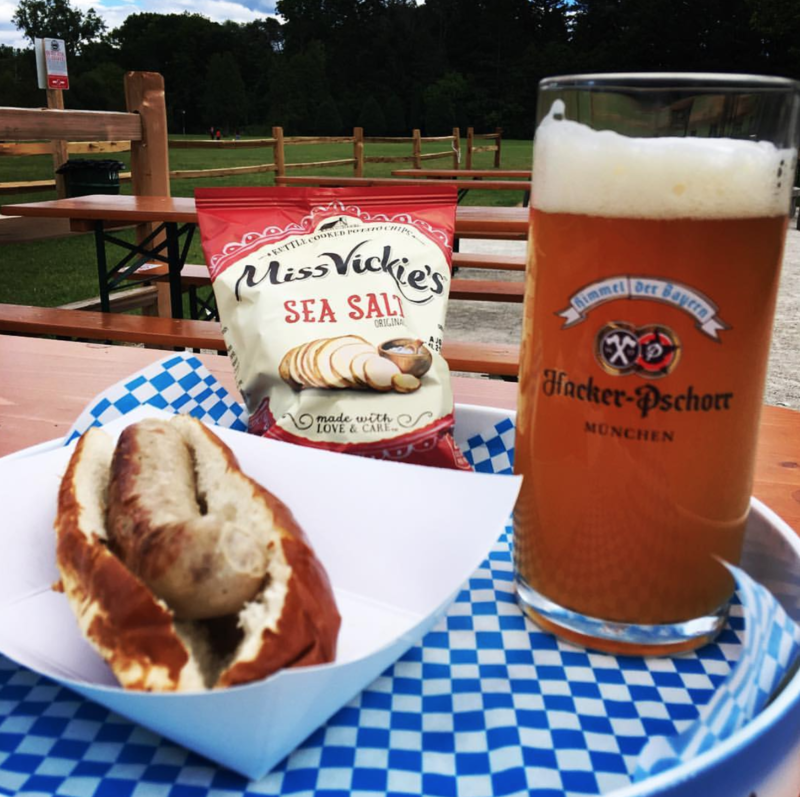 Leichtes Weissbier has diminished mouth feel relative to Hefeweizen, and is a low-bodied beer. No diacetyl should be perceived. 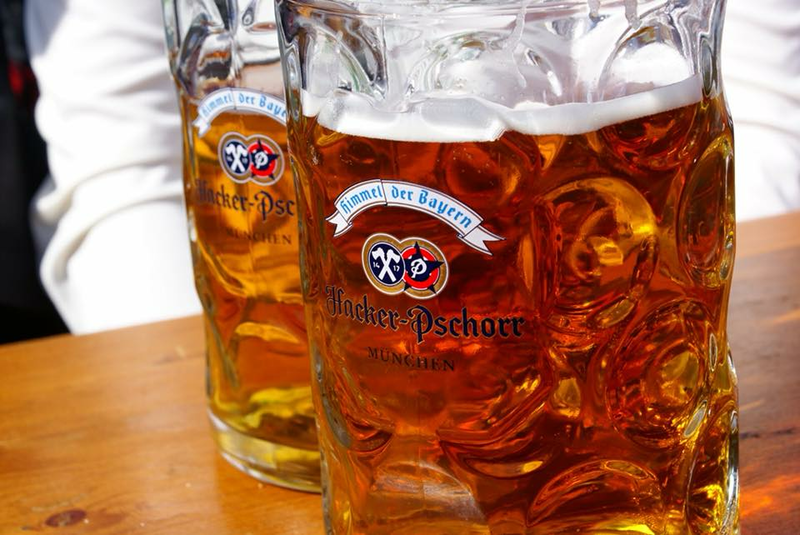 The beer may have a broad range of color from pale golden to pale amber. 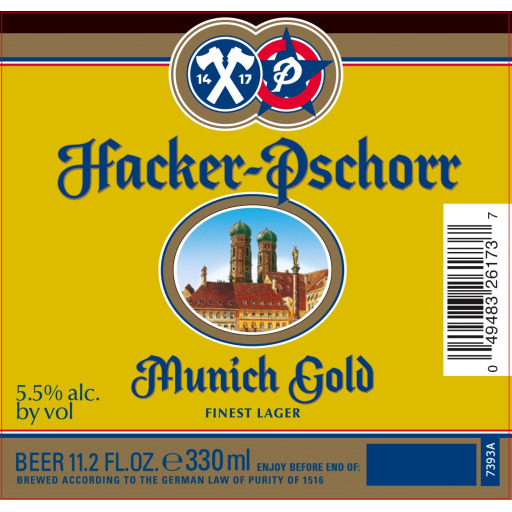 Gold was the first Hacker-Pschorr beer exported to the U.S. starting in 1865 and was honored with an award at the International Exhibit in 1876 in Philadelphia. Cloudy golden amber color with a nice lacy head. Praline, clay and delicate grain cereal aromas follow through on a smooth, supple entry to a dry medium body with accents of nectarine and golden raisin. 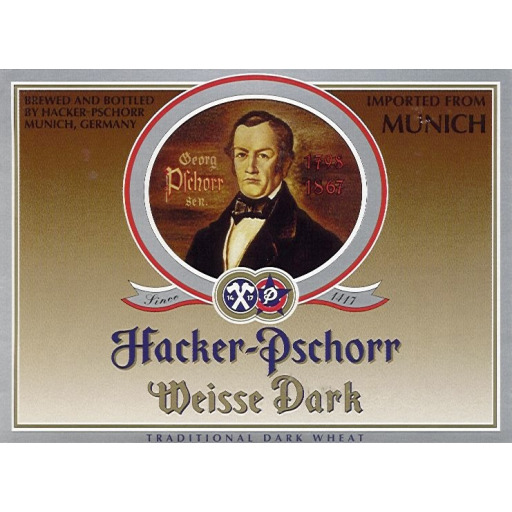 Hacker-Pschorr Weisse is the company’s flagship style, catering to consumers who know beer and appreciate the historic brand’s unique and complex flavor. Traditionally cloudy with a light fluffy head, creating a special presentation when poured. Unique phenolic flavors of banana clove. Medium-bodied with a real zing on the tongue; a great session beer.